The venerable club is pleading the fifth with respect to confirming that its moving the tee box at the 455-yard fifth hole back 30 yards. However, Golf Channel’s Tim Rosaforte reported Wednesday night on “Golf Central,” that the club is going ahead with plans first discussed (publicly) in February. As you can see, the fifth tee is extremely close to the fourth green. 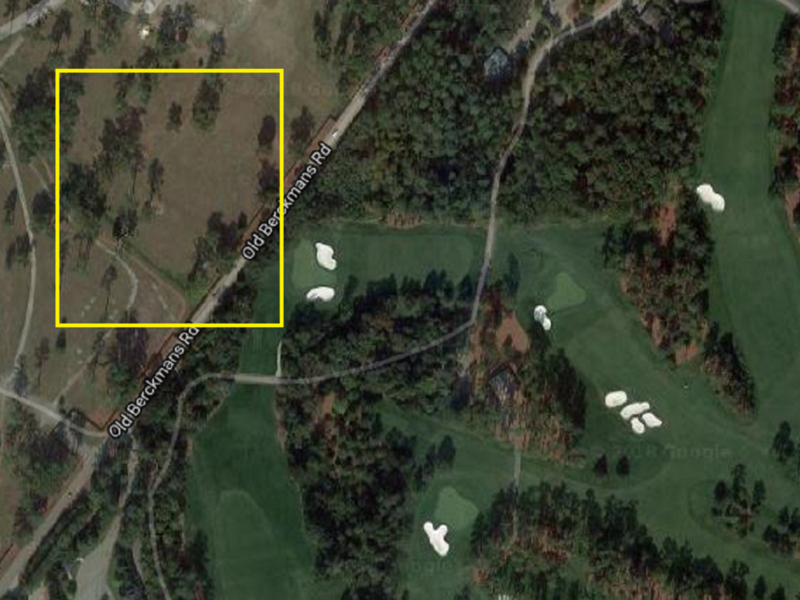 Moving the tee beyond the existing Old Berckman’s road would help solve that problem. The road would then curve behind the tee. 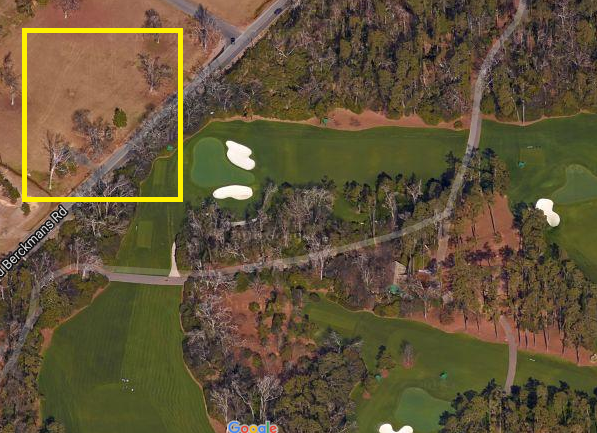 In February, Golf Channel’s Will Gray wrote that former Masters chairman Billy Payne (essentially) highlighted the fifth tee as an area ripe for change. For reference, here’s a crude illustration of the area in question, with the existing teebox in the lower right hand corner of the yellow box. This would be the first course change since six holes were altered in 2006. 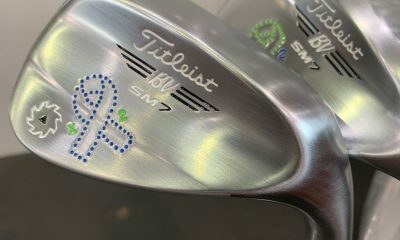 GolfWRX Morning 9: Non-conforming wedge at U.S. Senior Women’s Open | Compassgate | ANGC lengthening the 5th? Are they still “Tiger proofing” the course? Will the fifth hole be renamed ‘Charlie Sifford’? Bobby Jones and Alister MacKenzie have long disowned Augusta National. A wonderful place ruined by Clifford Roberts and the war party neocon psychopath members. Well the Jones family certainly have disowned the plutarchs running ANGC. Crazy changing the road for the tee box. Good Tuesday morning, golf fans. Wisely, Bridgestone is launching a commemorative edition of the Tour B XS with Woods’ image on the box cover and “thank you for letting us be part of your 15th major” printed on the bottom. A source at the company told me that ALL Bridgestone Tour B XS balls are currently sold old. Geoff Shackelford, rightly, quotes Tiger Woods at the 2018 Masters and reminds us that when we call Woods’ comeback the greatest ever in golf, we do a disservice to the legacy of one William Ben Hogan. 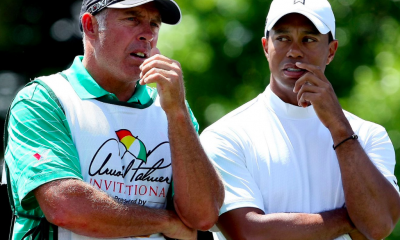 Woods: “I think that one of the greatest comebacks in all of sport is the gentleman who won here, Mr Ben Hogan. I mean, he got hit by a bus and came back and won major championships,” he said. 4. Bullish or bearish on Zurich Classic format? A pair of Golf Digest staffers discuss the merits of the Zurich Classic’s team format. 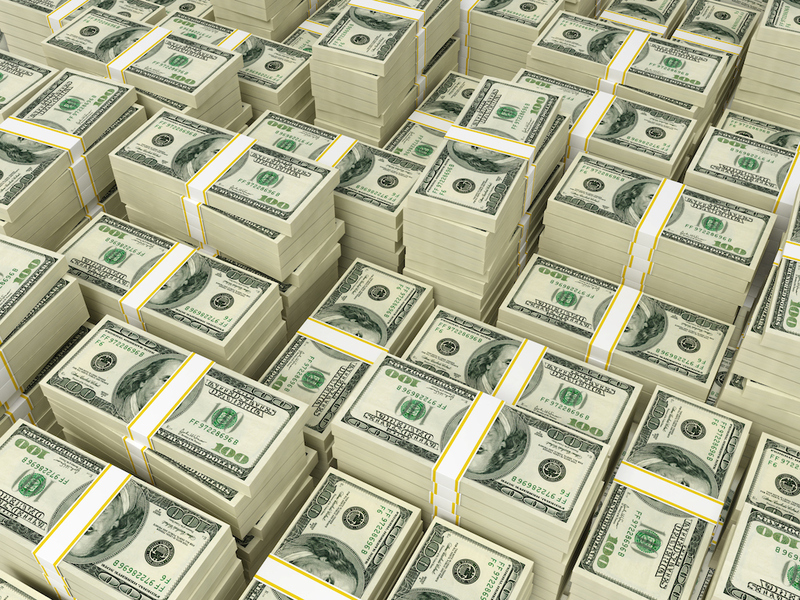 “You look at it from a broader perspective,” Williams said. “Here in New Zealand, golf is somewhat struggling. The number of rounds is down, junior numbers are slipping. 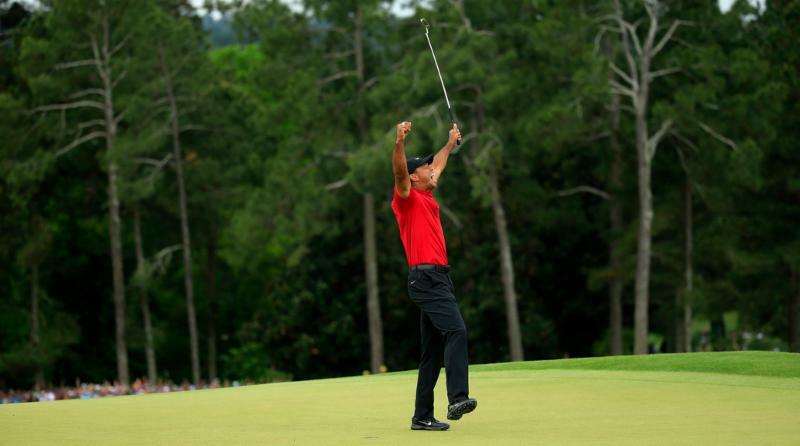 Now that Tiger has come right back there again, winning a major championship, possibly putting Jack’s (Nicklaus) record in play again … it just re-energizes the game. Strokes gained. Probably the easiest way to see what ailed those who suffered and why those who prospered did so. 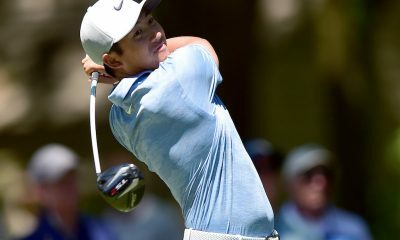 I’d like to call attention to our Gianni Magliocco’s weekly roundup of the gainers/losers, this week from the RBC Heritage. Nantz said on a recent episode of the Golf Digest Podcast that former CBS boss Frank Chirkinian taught him early in his career to “use silence as a weapon.” He certainly wielded it in this case for the majority of an incredible four minutes of TV. Stephen Hennessey on Doug Coupe’s cracking collection of golf balls. “Anybody who sees it can’t believe there’s this mad man who has spent the last 20-plus years collecting these nuggets of golf artifacts. But that’s me,” says the 75-year-old Coupe. 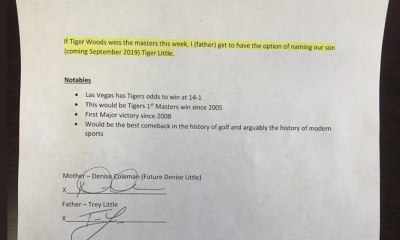 There was strange golf to be played, the week after Augusta 2019. 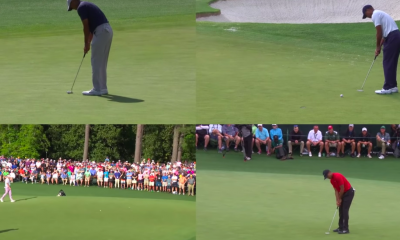 Vijay dunked three consecutive wedge shots on Saturday. DJ gave seven shots away in a five-hole span on Sunday’s second nine. All of Brooke Henderson’s third-round chasers played like five-handicaps on day four. Scott McCarron tried to give the MEC away on PGA Tour Champions, but no one would take it. 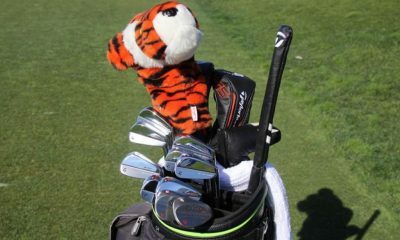 Perhaps April Fools came late, or maybe the golf world needed a bit of macabre humor before returning to the major-championship season. No matter the rationale, we found some unique ways to win on this day, and are happy to offer another week of Tour Runover Rundown. 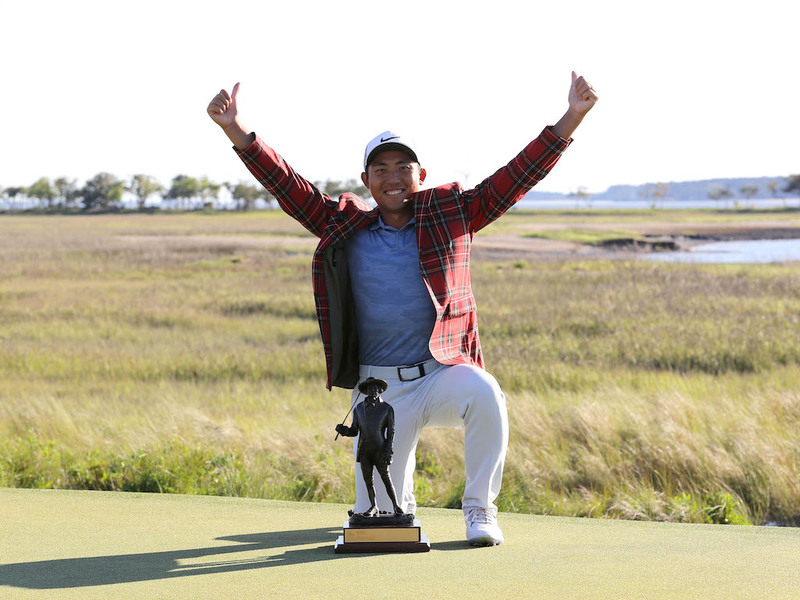 CT Pan had no business winning the 2019 RBC Heritage Classis at Harbour Town. Matt Kuchar had won the tournament before, posted four rounds in the 60s, and improved each day. 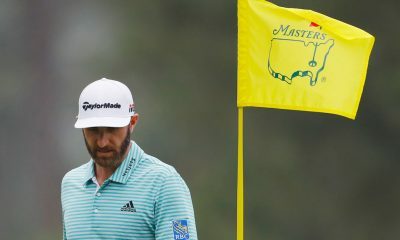 Dustin Johnson looked for all the world as the guy most likely to finally find his birdie wand and run away with his home-state event. Patrick Cantlay and Shane Lowry had each won on the PGA Tour, poised to add a second title to their shelves. And then came Pan, not yet putting on the par-5 16th after four shots, with the temerity to stand alone after 72 holes at 12 under, one shot clear of Kuchar. Day four was a space oddity of Bowie-esque proportions. Johnson, the top-ranked golfer in the world, turned for home at 10-under par, where he began his day. 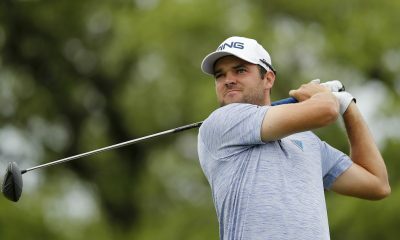 Beginning at the 11th, Johnson made three consecutive bogeys, followed by twin double bogeys, to tumble out of the top 10, outside the top 20 to a tie for 28th. That is what tree-lined golf courses, unlike any other on tour, can do to today’s longest hitters. Kuchar won’t ever be mistaken for a long hitter, but he did do one thing Sunday that Pan did not: make two bogeys. One behind the former UWashington golfer at day’s open, Kuchar bogeyed the short 17th to fall two behind. Even a final-hole birdie was not enough to catch the young titleist. 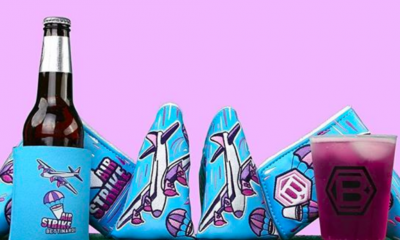 Few golfers were able to survive the back nine without a blemish. If they did, as in the case of J.T. Poston, Seamus Power and Kevin Streelman, they shot into the top 10. Remember Pan’s struggles on the 15th? He survived with bogey, then bounced back with birdie at the next. He closed with two strong pars to finish an even dozen below par, where a tartan jacket and trophy awaited, emblematic of the tournament victor. A one-shot lead on 18. Brooke Henderson, like so many snowbirds before her, is developing quite an affinity for warm-weather locales. Learning to flight her ball through trade winds, and roll her ball across tropical grasses, is now second nature to the Ontario native. Henderson and fellow wunderkind Nelly Korda were matched at 14 under through three rounds. While Korda encountered all sorts of messes, en route to a closing 77 and an 8th-place finish, Henderson rebounded from an opening bogey six with three birdies. Her blase 70 was more than enough to distance her from the field. When the final flag stick was replaced, Henderson stood four shots clear of Eun-Hee Ji, with her 8th career trophy in her embrace. The toughest task of the week was Korda’s. She bolted to a two-shot lead with 63 on Wednesday, thanks to a 50-50 split of nine birdies and nine pars. Korda maintained a two-shot lead over Henderson through 36 holes, despite a pair of Thursday bogeys. On Friday, Korda posted three bogeys on her card, yet still preserved a tie at the top spot, thanks to four birdies on the card. 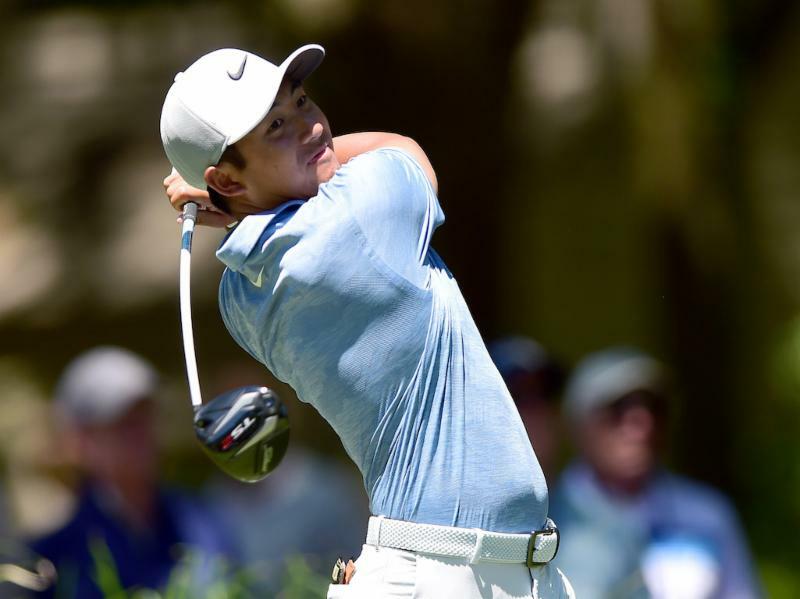 On Sunday, the young Floridian continued trending downward, lowlighted by a double-bogey six at the ninth hole, and wet, quadruple-bogey eight at the finisher. The nearest threat came from Ariya Jutanugarn, who stood at 14-under par with four holes remaining. At precisely the time when she needed a big finish, the former No. 1 closed with a bogey and a double over the final four holes. She tied for third, one stroke behind Ji. ICYMI – Check out the final round highlights from the @LPGALOTTE. 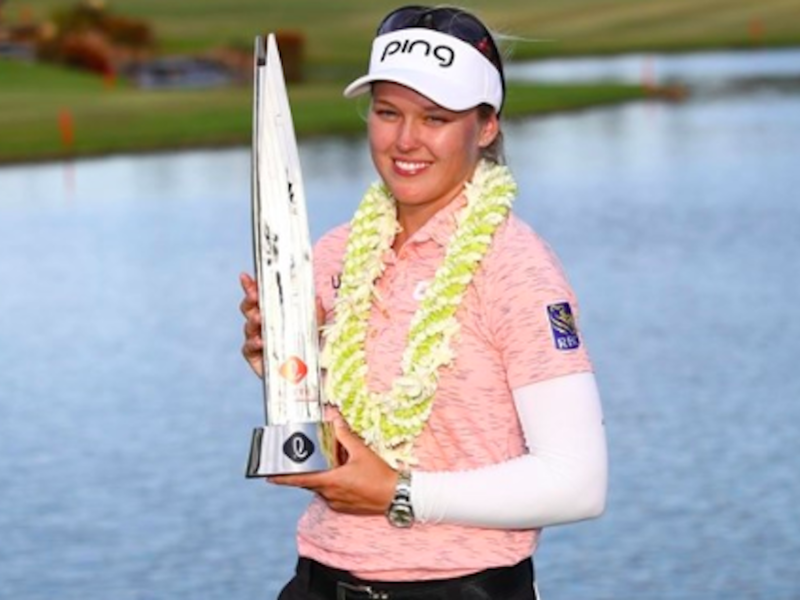 @BrookeHenderson withstood the high winds to win her second consecutive title in Hawaii! He’s no spice runner, but Lanto Griffin might be mistaken for the suave, Baron Administrator of Cloud City. Why, you ask? Well, the Californian-turned-Virginian held off Alabama son Robby Shelton in a dramatic, four-hole playoff, to claim his second career, Web.Com Tour event. In the first year of the RTJ Golf Trail Championship, Griffin birdied 4 holes in his outward nine to seize the lead, then bogeyed the 12th to lose it. Playing Cat and Mouse with him was Shelton, who interrupted a run of birdies with a pair of bogeys, then birdied the 16th to take over the top spot. With everything on the line, Griffin made 3 at the par-four finishing hole to join Shelton atop the leader board. The pair played the 18th hole twice in extra time, matching the other’s pars. 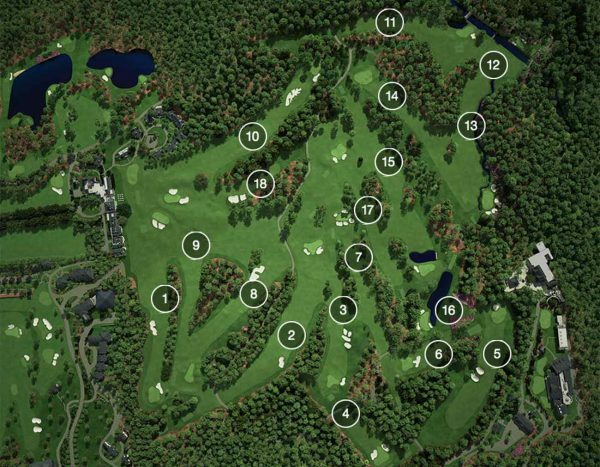 They moved to the ninth, also a par 4, before returning to the 18th once more. There, Griffin ended matters with an exquisite birdie from 14 inches, his 2nd of the day at the closing hole. The victory moved the winner from 93rd to 9th in the chase for a PGA Tour card. Shelton moved from 46th to 12th with his runner-up finish. 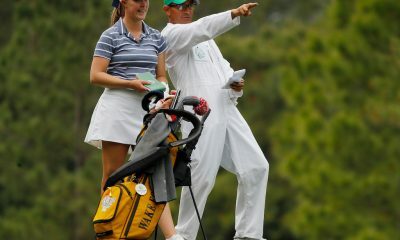 Scott McCarron won three times on the regular PGA Tour, with two of those wins coming at TPC Sugarloaf, near Atlanta. It shouldn’t come as a surprise that he won this week’s PGA Tour Champions event at the same course, but that it took him four attempts to do so. With wet weather wreaking havoc on golfers’ psyches, McCarron needed all of his concentrative abilities to stay the course. 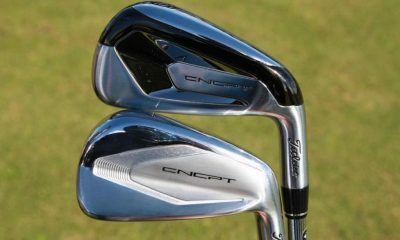 On Saturday, within one stroke of the lead, Vijay Singh dumped three wedges into the pond fronting the final green. His 10 dropped him from contention, leading to a T14 finish overall. McCarron made a clutch birdie at the same hole to expand his overnight lead to three shots. He would need all of them. Jerry Kelly mounted an early Sunday charge, with birdies at his first three holes and fourth on the sixth. He added a lone bogey on the 13th, then closed with shot-savers at the final two holes. McCarron, meanwhile, played topsy-turvy over his opening four holes. Birdies at two and four did not compensate for bogey at No. 1 and double bogey at three. In little more than an hour, his lead was nearly gone. Kirk Triplett, Kent Jones, and Joe Durant also joined the fray. Each would match Kelly, coming up short of the winner’s effort. As noted, Kelly cooled off after his hot start, while McCarron found stability. His final 14 holes consisted of 12 pars and two birdies, enough to force a desperate field to give chase, something it failed to do. McCarron won four times on tour in 2017, but tapered off to 2 victories and a handful of missed chances in 2018. Will 2019 be the year that he becomes THE elite winner? Atlanta was a good start. Scott McCarron increases his lead. ???? Good Monday morning, golf fans. Not the Dustin Johnson triumph we expected, true. Nevertheless, C.T. Pan’s W was compelling and steely down the stretch. 3. Rough Sunday for DJ…and viewers? Forgive the length of the excerpt, but Josh Vitale’s (of the Montgomery Advertiser, excerpted in Golfweek) use of Maya Brown, Lanto Griffin’s girlfriend, in his game story is superb. 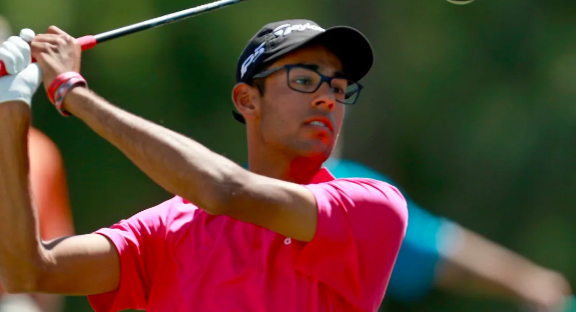 A first-round 73 left Bhatia outside the top 100, but the homeschooler from North Carolina bounced back in Round 2 with a two-under 70, moving into a tie for 40th and good enough to advance to Saturday play. Bhatia finished tied for 42nd. 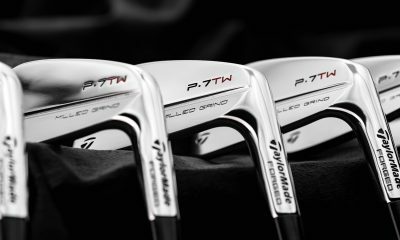 A handful of GolfWRXers visited Fujikura HQ for a look at the company’s newest wares, fittings, and more. Check out their experiences (along with plenty of photos) in this forum thread.